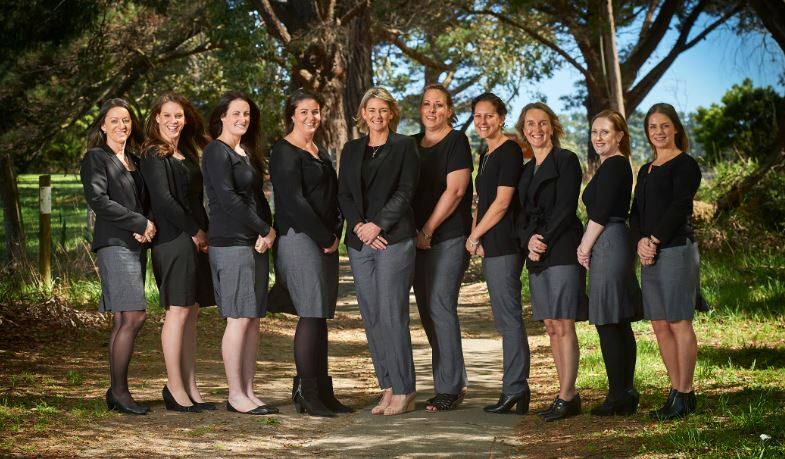 The team at Peninsula Travel has over 60 years’ experience - and it shows. Michele, Jessica, Katie and Kelly have travelled to more than 80 countries around the world. We’re passionate travellers, so if we haven’t already been there, you can bet we’ll be there soon. We eat, sleep and breathe travel. Our journey through the travel industry has been just as varied. We’ve worked in retail, wholesale and airline travel, along with travel teaching and writing. We really hate shoe-boxing ourselves when it comes to specialities but we challenge anyone to more about cruising, Europe, South America and Africa than we do. We love travel so much; it doesn’t feel like work when we book your trip. You can rest easy leaving your travel arrangements in our capable hands. We’re only bound by our imagination when it comes to making your holiday perfect.